A federal judge who heard legal challenges from lawyers for a number of accused drug kingpins—including Sinaloa kingpin Joaquin “El Chapo” Guzman, who Sean Penn profiled for Rolling Stone earlier this year—was shot and killed while jogging outside his home in Mexico on Monday. According to the New York Daily News, in addition to El Chapo’s case, Vicente Bermudez Zacarias, 37, also presided over challenges from lawyers for Miguel Trevino, who is allegedly affiliated with the Zetas cartel. Zacarias ascended to the federal bench in December 2013. Local media has released footage, apparently taken from a surveillance camera outside the judge’s home, that seems to show the brutal assassination. 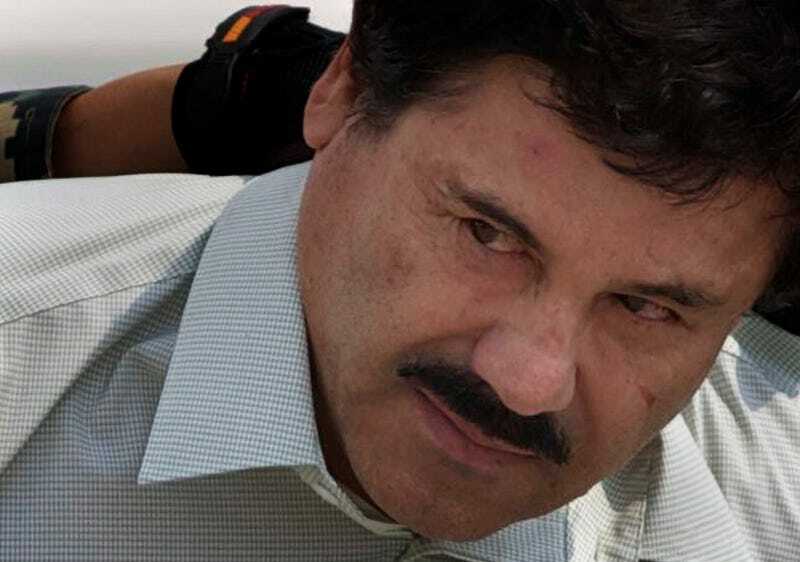 Bermudez suspended El Chapo’s extradition to the United States in May, where the Daily News reports he is wanted in seven jurisdictions on charges that include murder, conspiracy to import and distribute cocaine and marijuana, money-laundering and arms possession.